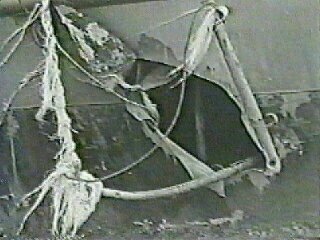 Laid down, 9 November 1942, at Consolidated Steel Corp., Orange, TX. 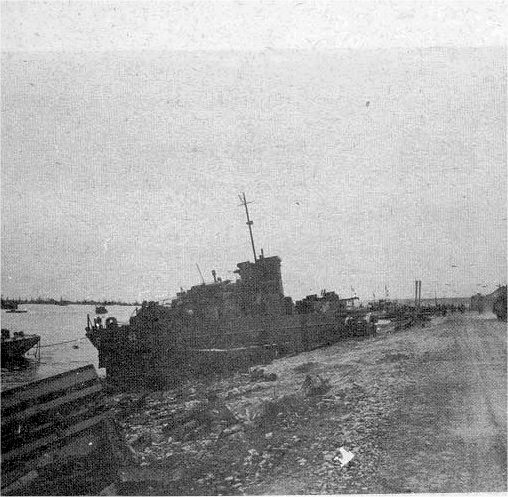 LCI Division Twenty at Galveston, TX. 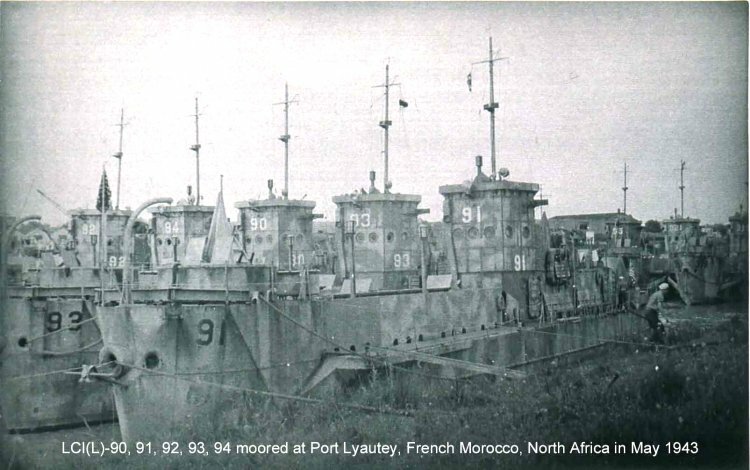 73k USS LCI(L)-93 and USS LCI(L)-85, USS LCI(L)-92, USS LCI(L)-84 and USS LCI(L)-349 moored pierside and forward of two unidentified transports at the Pig Iron Battle Fleet Site, Oran, Algeria, October 1943. 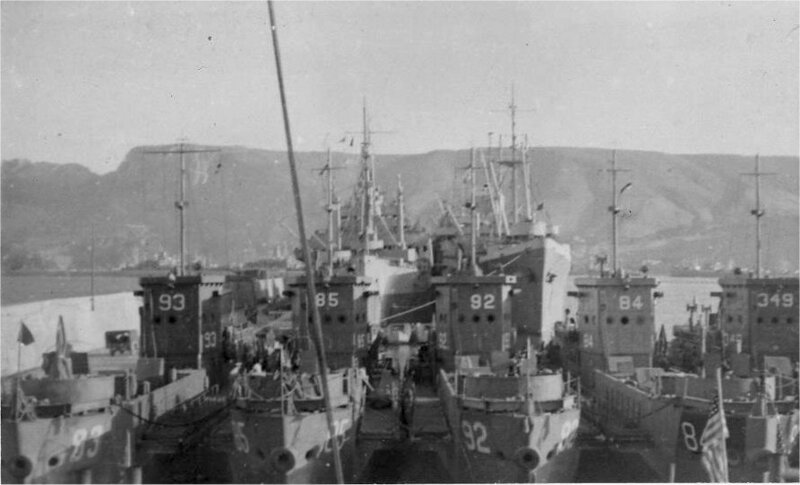 146k USS LCI(L)-496, USS LCI(L)-85, USS LCI(L)-88, USS LCI(L)-90, USS LCI(L)-92, and USS LCI(L)-491, prepare for the Invasion of Normandy while in an English port, circa 5 June 1944. 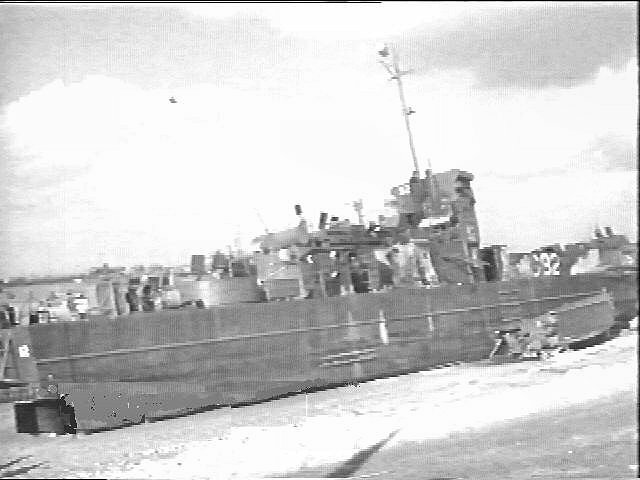 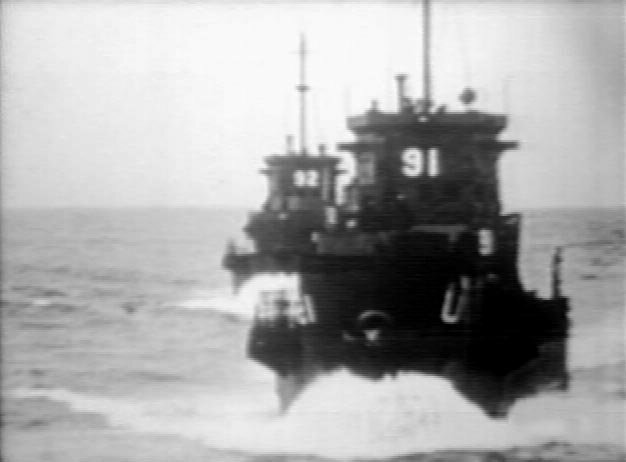 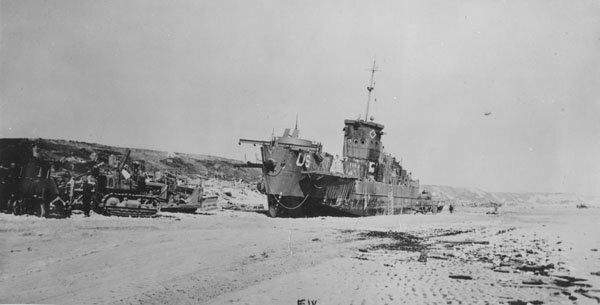 99k USS LCI(L)-92 on Omaha Beach, D-Day, 6 June 1944. 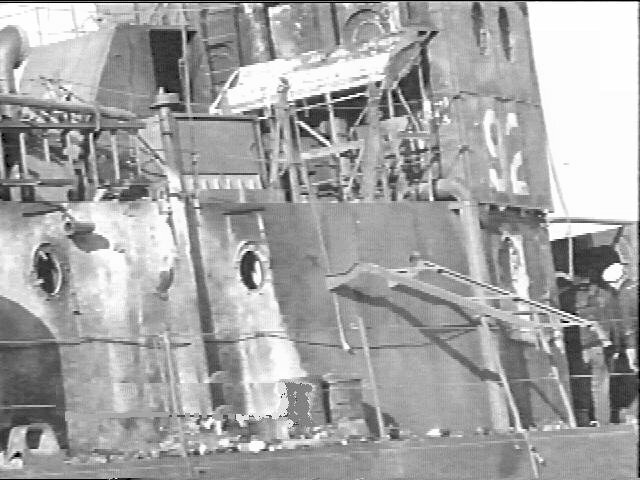 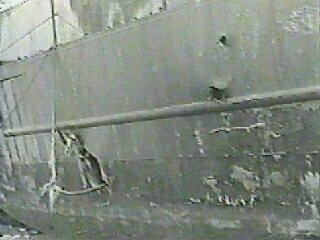 The actual caption of the photos reads "The stern of the wrecked LCT 2337, is shown, and a section of floating dock in the foreground; left, is the USS LCI(L)-92. 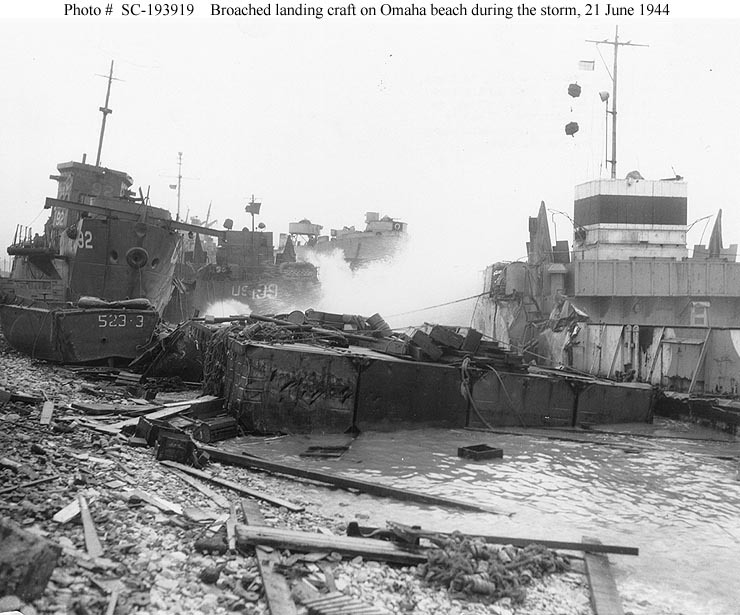 Right, is the LCT 199 and in the background USS LST-543 is being battered by the surf, somewhere along the coast of France, June 21, 1944." 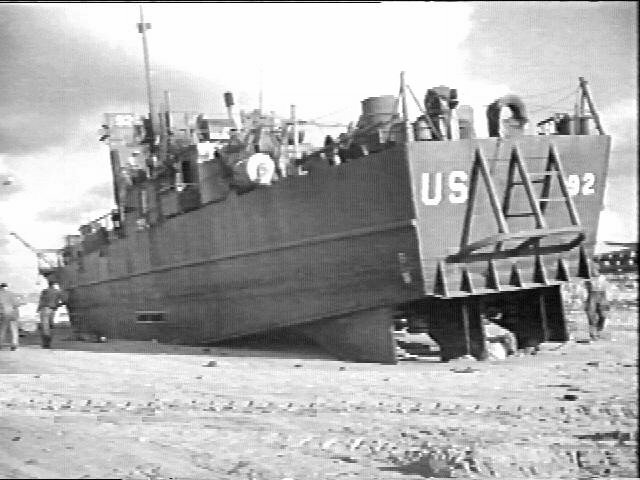 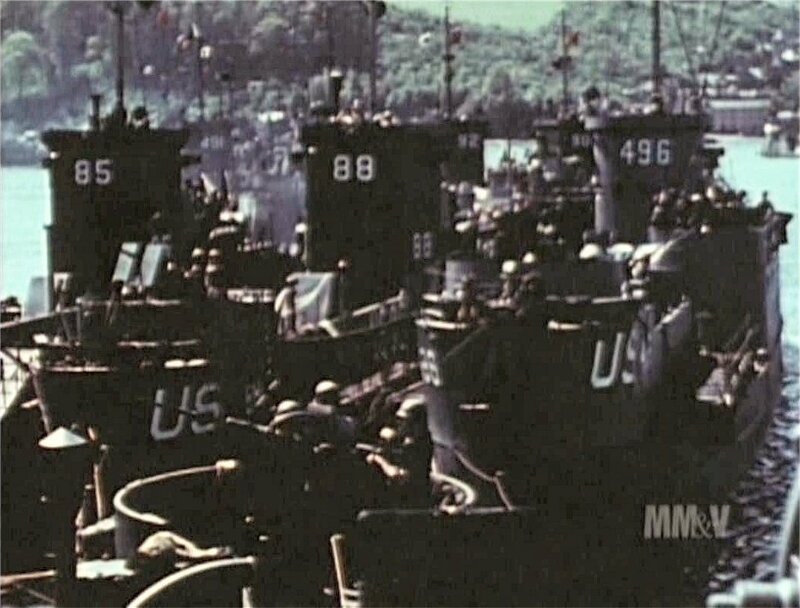 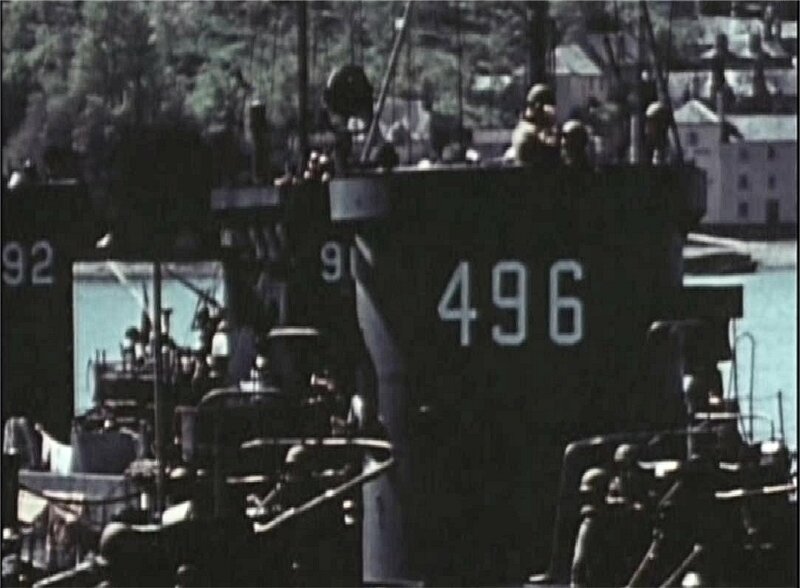 70k USS LCI(L)-92 lays broached on Omaha Beach, date unknown. 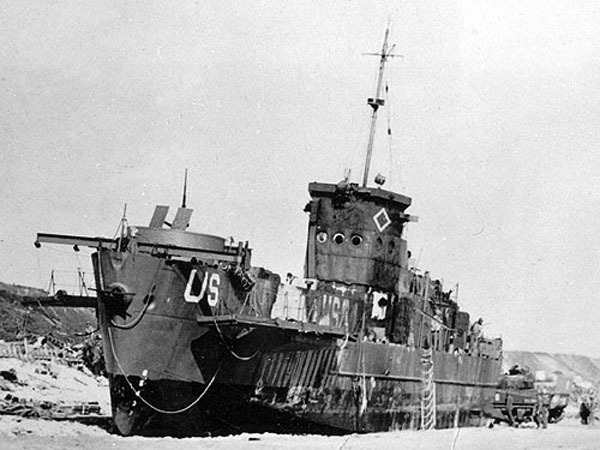 47k USS LCI(L)-92 at Omaha Beach, Normandy, France, June 1944 after being abandoned by her crew on D-Day.